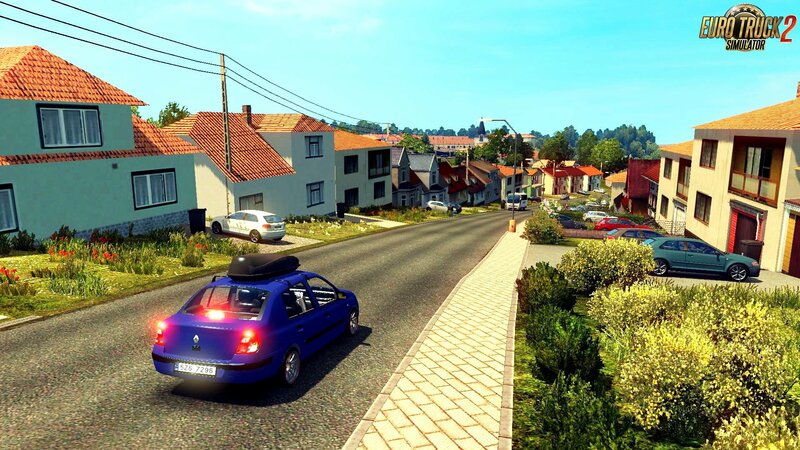 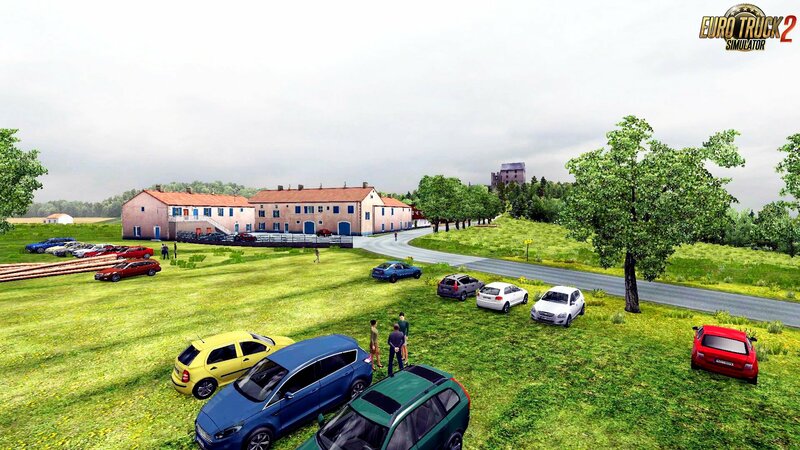 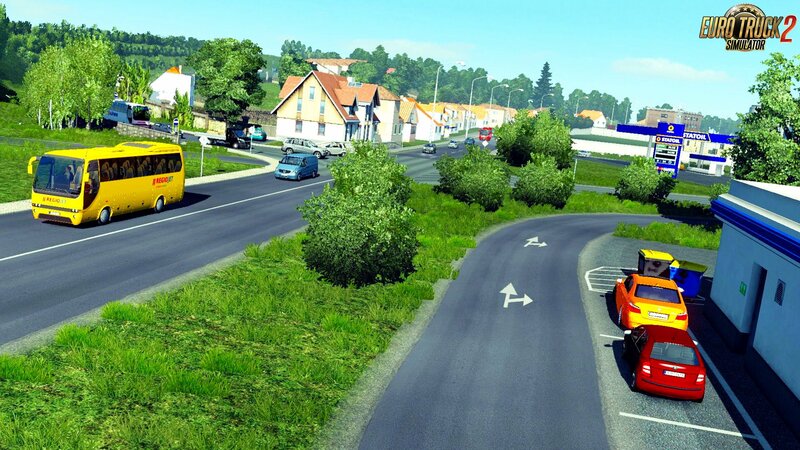 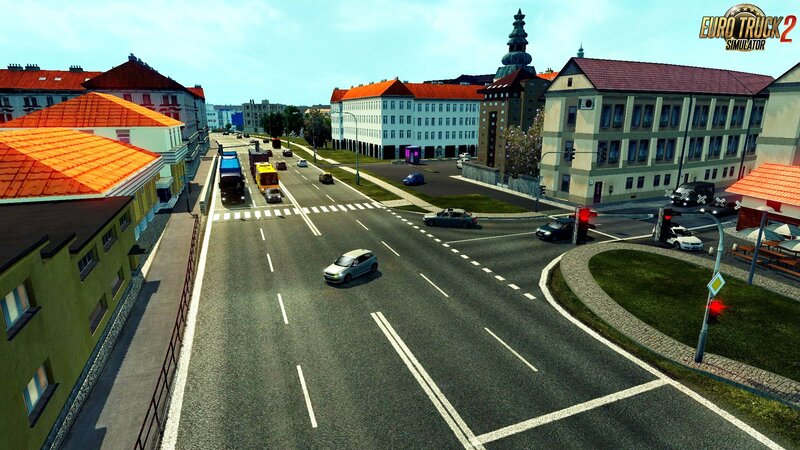 Czech Map/MajooouMap 1.5 (1.28.x) for Euro Truck Simulator 2 game. 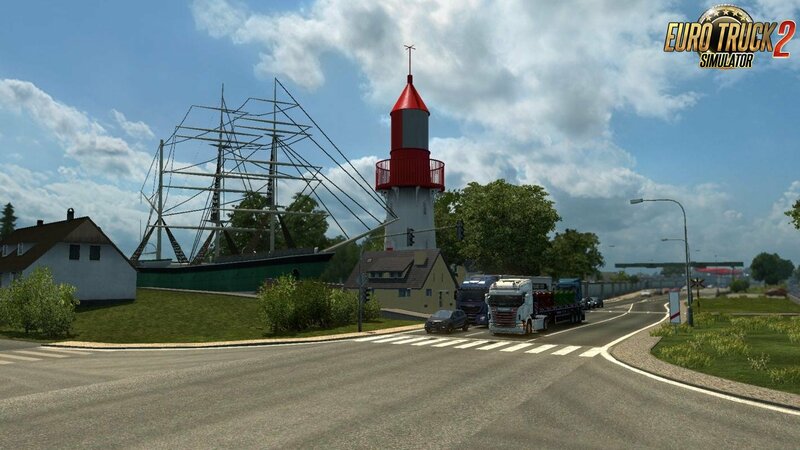 *DLC’s East, North and France are required! 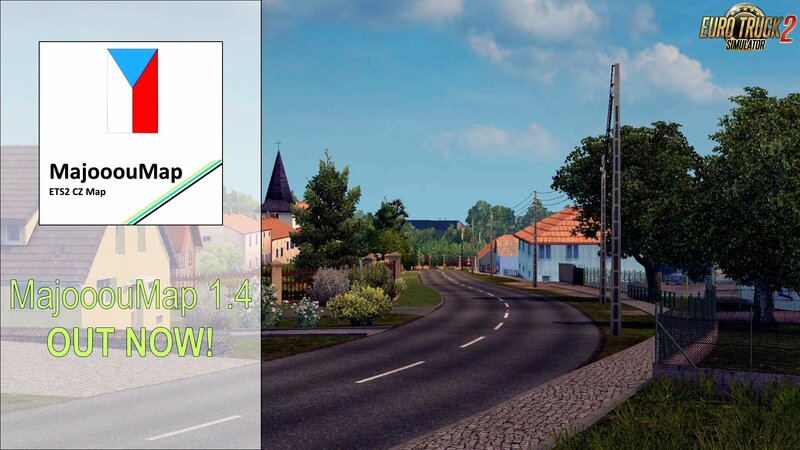 2) Move files into a folder "mod". 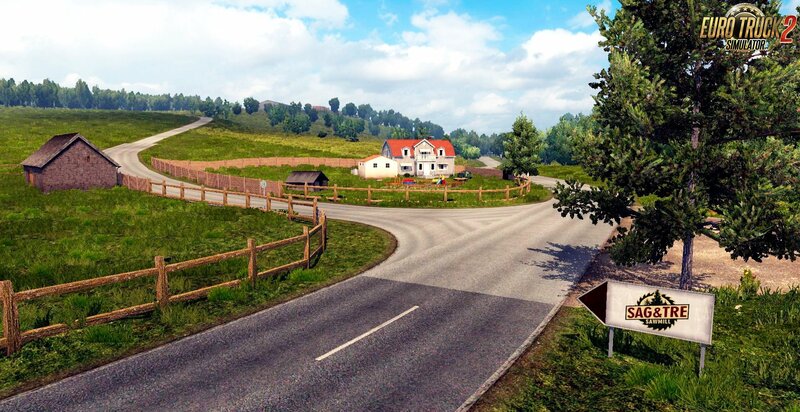 Tested on 1.28.x game version.